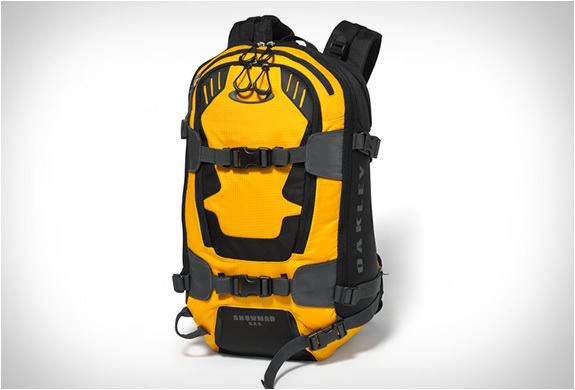 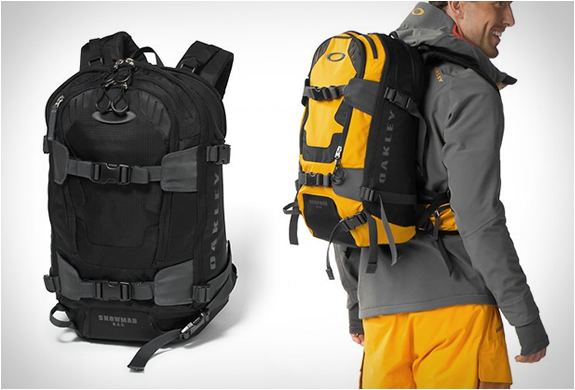 Oakley have released a new line of backpacks, our pick is the versatile Snowmad R.A.S Backpack. 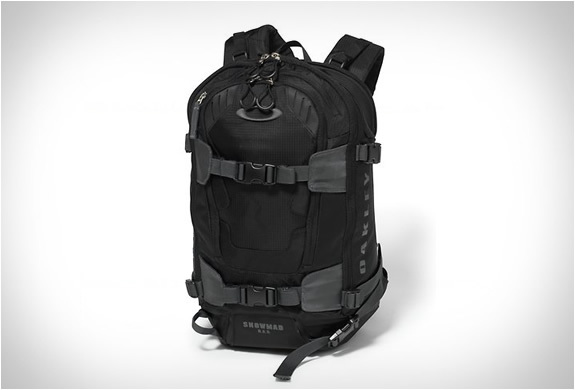 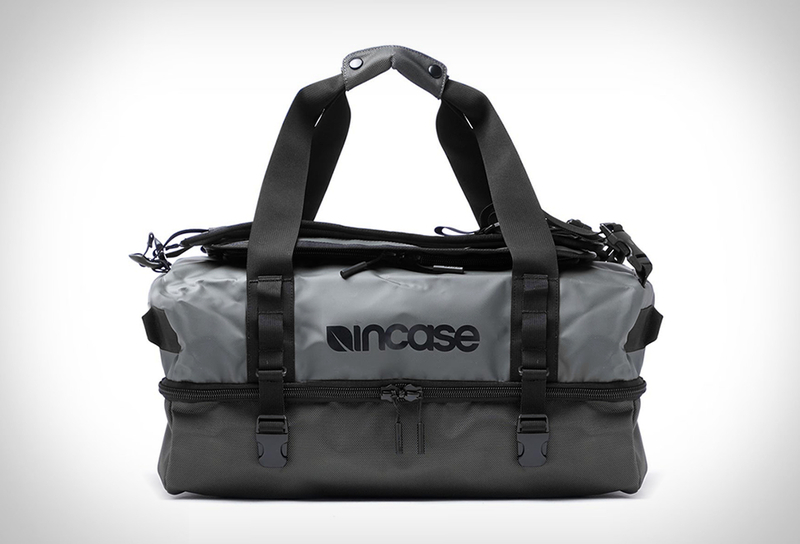 The lightweight bag features several carry straps allowing you to haul your snowboard/skis easily, plus multiple specialized pockets to store gear like goggles, tools and gadgets. 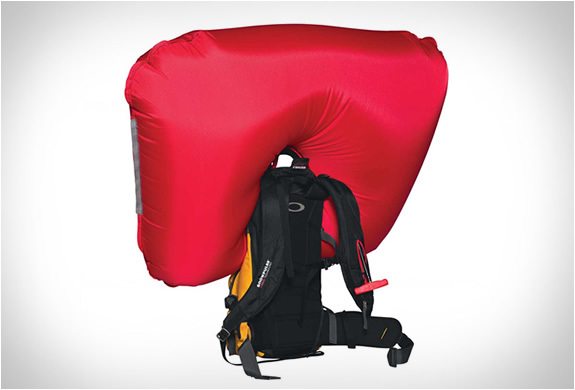 The mountain ready backpack also includes a safety whistle and a compartment to fit the Snowpulse R.A.S(Removable Airbag System) which inflates in the event of an avalanche. 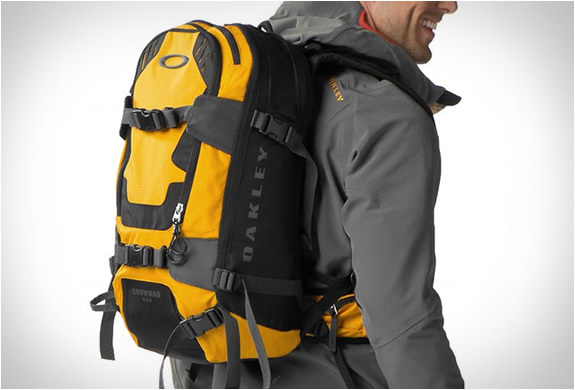 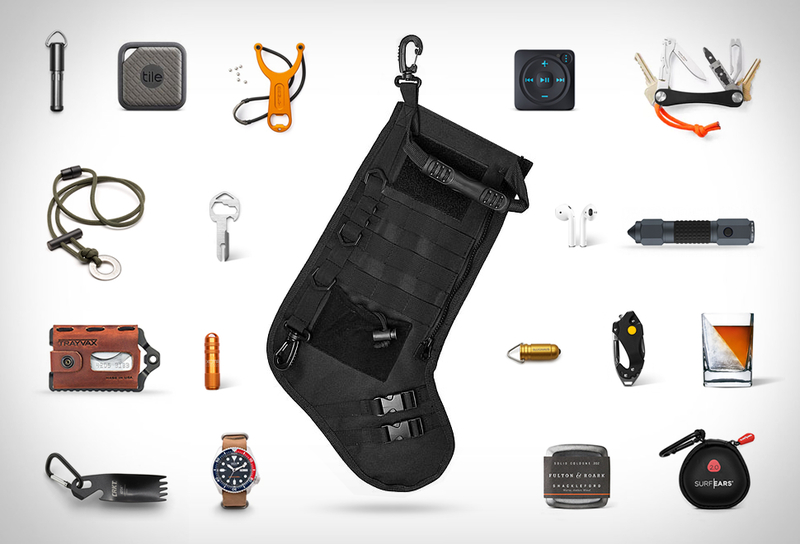 Available now at the Oakley online store or at amazon.